Blog > Uncategorized > GIRLS! GIRLS! GIRLS! It sounds like a joke… but it’s not. 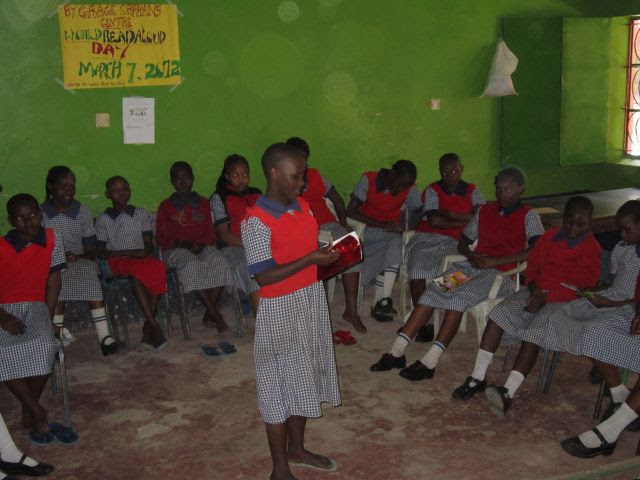 After that trip I started a girls reading club with the amazing curriculum crafted by the LitWorld organization. Through LitClub we work to inspire and empower the girls to read, write, collaborate, and communicate, giving them the confidence they need to raise their voices in the classroom and the world. And guess what!? The scores just came in, for the first time ever, at By Grace Children’s Home (an orphanage/school of over 250 kids), two girls, Miriam and Judy, scored higher than all the boys, earning A’s on their Kenyan standardized exams, which means they will receive partial government sponsorship to public universities. This is a HUGE accomplishment and it would not have been possible without the textbooks and school supplies R.E.A.D. was able to purchase with your generous support. Today you’ll hear from R.E.A.D. 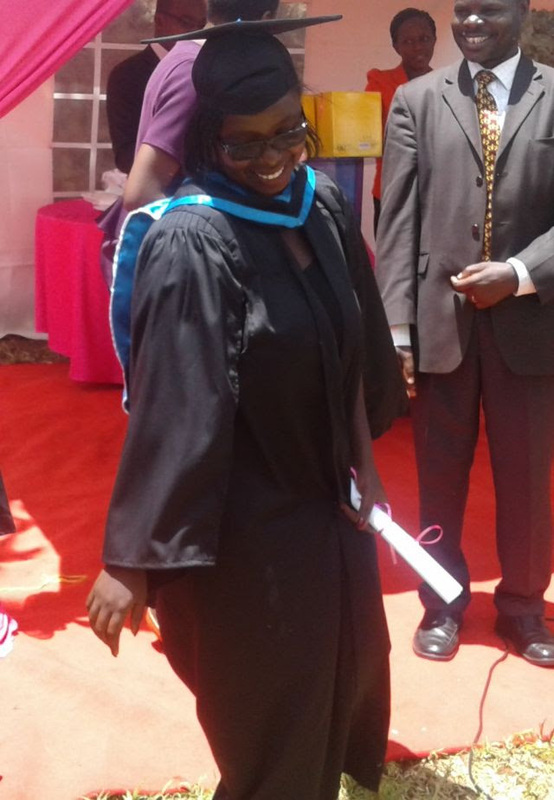 scholar, Teresa Mumbi, upon her graduation from Nairobi Women’s School of Nursing. 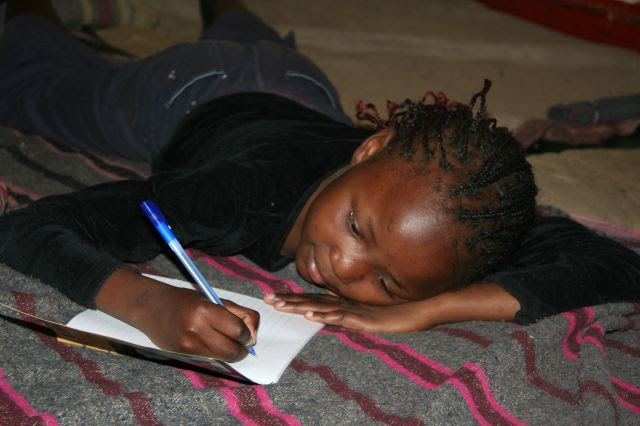 Teresa was a student at By Grace Children’s Home and a volunteer teacher there after her high school studies. She ran LitClub for me while I was back in the states and is the first girl R.E.A.D. sponsored for university. When I visited Kenya in January, Teresa was in her practicals where she had already delivered fifty babies and six sets of twins – all on her own! 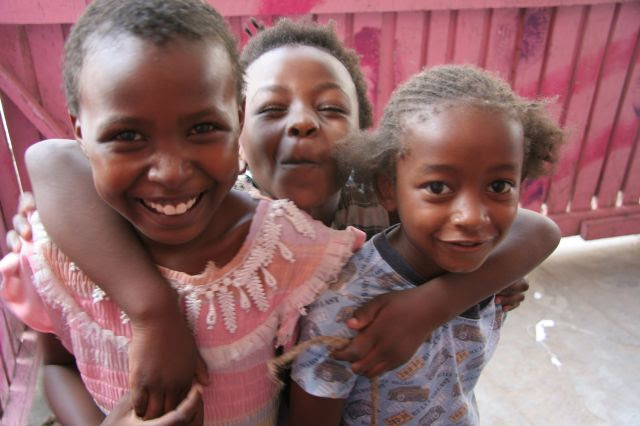 Teresa is as an inspiration for me, Nduku and Miriam, and all the other girls at By Grace, proving that if a girl wants to be a doctor she can be a doctor too. It is 2016 , 10 years back if someone told me that one day I will be a graduate nurse I would have not believed them, but now I am graduated from Nairobi Women School of Nursing, with a diploma in nursing (KRCHN). The past three and half years have been made a great impact on my life and my career at large. They have made me a better person, I have found the best part of who I am. I am able to make decision on ground and being able to face the consequence without regret. I’m able to express myself without self pity. I have learned that our past should not hold us back from being our best, but rather look to our heritage to always inspire us to be the best in our future. The first day I got in practicum made me cry, seeing my dream come true. Here I am, a graduate awaiting to be licensed and get real in the field of doing what I have always dreamed of doing. It feels great when you help someone do what they could have not be able done without your help. I feel better when I help a mother bring a new life into this world. It is just awesome. During my graduation day some of my relatives joined me to celebrate the big day. As they were busy happily talking about it I reflected back when we had met back in 2008, when I was in high school. I could not see beyond fourth form but here I was holding my certificate that certifies me to be a community health worker, medical surgical nurse and a qualified midwife. I wondered what I could have done without your donations, both in secondary school and college education. I am so grateful for your help. Several people have combined their great effort to see me this far. Thank you to all the well wishers for your donations through my secondary and college school, you have given more than I can ever give back. To be where I am, I know I can never repay you, but as you have helped me, I promise to to repay back by getting someone from scratch to something through any means possible, most importantly through education. I have never dreamt of having it all in life but having a heart that touches other people hearts that I leave a mark in everybody I come across. I sometimes think my name has some impact on my personality as St Teresa was. I don’t promise to be her, but I promise that I will always do just to all who come in my contact in need of help. I am lucky I get the opportunity to do good and my scope of work allows me to do so. I am very grateful for the career I am in because it give me an opportunity to touch many hearts in different way and also different situation. R.E.A.D. is a 501(c)3 non-profit organization.